These Large Programs will be executed from the 2018B to the 2022A semesters. The programs selected and number of nights allocated are consistent with the CFHT SAC recommendation and the approval by the CFHT Board of Directors. Instrument: SPIRou, 300 nights allocated. 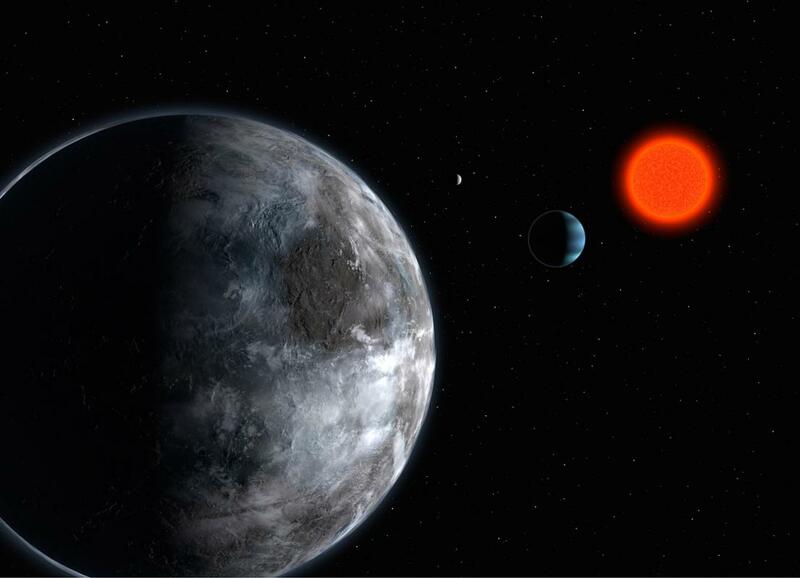 Detecting and characterizing exoplanets, especially Earth-like ones located at the right distance from their host stars to lie in the habitable zone, is a major goal in our quest to understand the emergence of life. M dwarfs are key targets in this quest. Beyond largely dominating the population of the solar neighborhood, they host several planets per star and can reveal how planet formation behaves at the lower-mass end of the main sequence, yet only constrained to date by observations of early-M types. Similarly, studying the early evolutionary stages of low-mass stars and their planets is key for understanding how worlds both like and unlike our Solar System are born, and comes as a logical twin to the exploration of nearby planetary systems. Magnetic fields play a major role in these phases, but only fragmentary information is currently available on the fields of newborn stars and their surrounding discs, and on their impact on star / planet formation. Instrument: SITELLE, 54.7 nights allocated. We propose to make use of SITELLE's unique advantages to conduct a detailed survey of nearby star- forming galaxies. The Large Program SIGNALS, will be based on a volume-limited sample of local extended galaxies (D < 10 Mpc) that are actively forming massive stars. 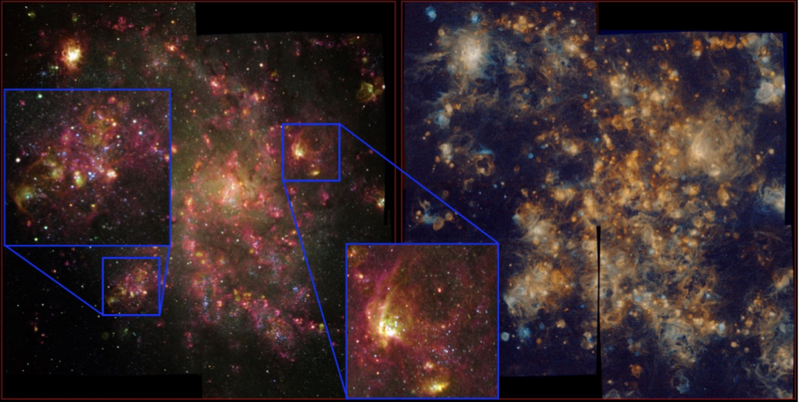 It will provide the largest, most complete and homogeneous database of spectroscopically and spatially resolved extragalactic HII regions ever assembled, at a mean spatial resolution of 20 pc. Our main goals are to: 1) quantify the impact of the surrounding environment on the star formation process, 2) link feedback processes to the small-scale chemical enrichment and dynamics around star-forming regions, and 3) measure variations of the resolved star formation rate with respect to the indicators used for high redshift galaxies. SIGNALS' datasets will be extremely rich and valuable for investigating many other physical mechanisms as well. It will produce complementary results to study planetary nebula abundance distributions and luminosity functions, supernova remnant ionization conditions, occurrence, and feedback contributions, background emission line objects (e.g. [OII] and Ly-a emitters), and much more.